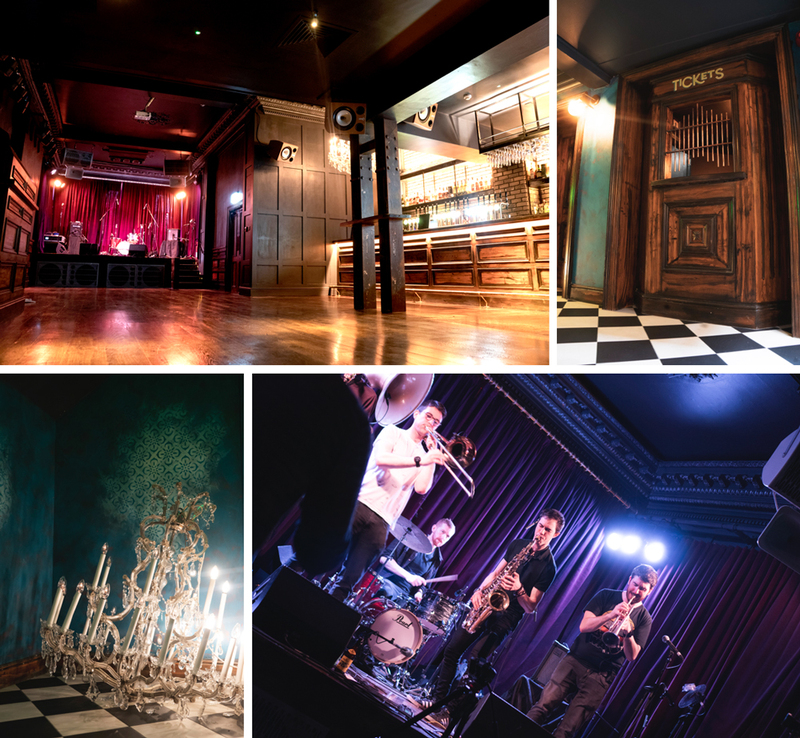 Dublin's exciting new live music and late night bar, LOST LANE has unveiled first look images, ahead of its official opening, this Friday 12th April. A lot of work has gone into the new venue over the last couple of months and Lost Lane’s prime central location at the bottom of Grafton Street in the heart of the city is going to promise must see gigs, up and coming acts, and late-night residencies every weekend. 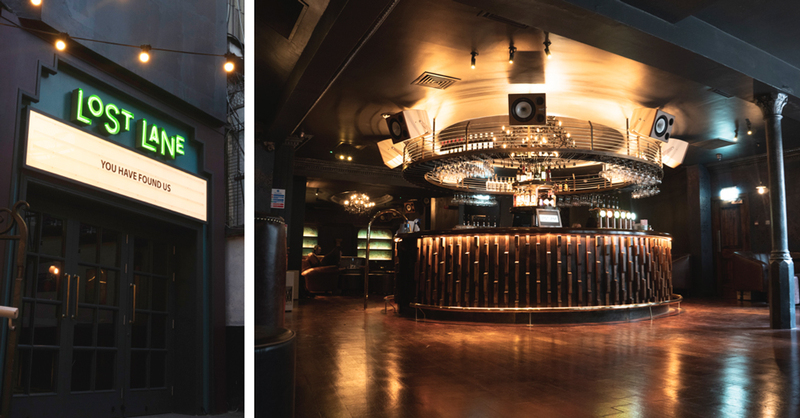 We’re excited for the launch and to finally unveil Dublin’s new live music venue. Open seven days a week from 7pm – late, entry for the main acts will be ticketed until 11pm. From 11pm, DJs will take over from the billed band and the venue will open to non-ticket holders. With a capacity of 280 during live performances, and 600 overall, Lost Lane is set to become the place to be in Dublin.